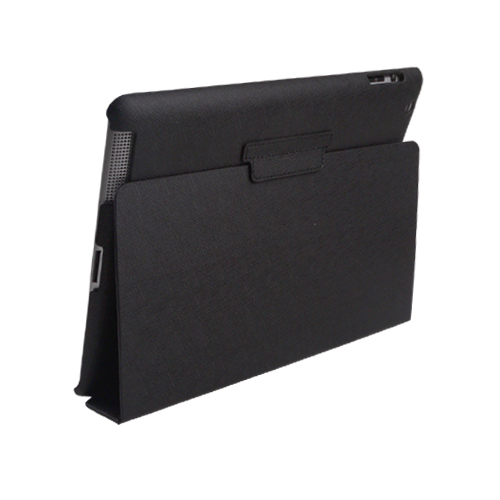 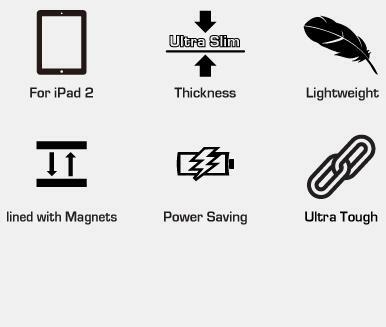 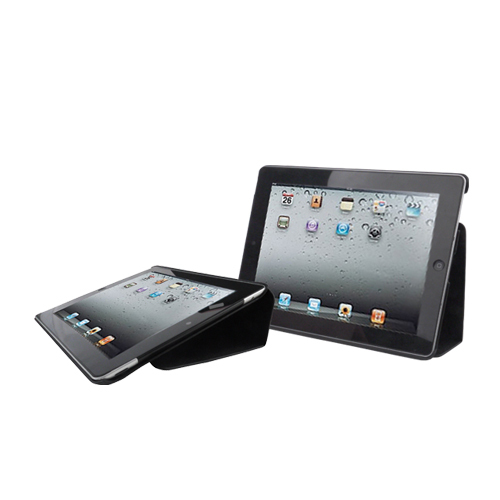 Premium FIT iPad2 Case ，being made of premium materials, the durable slim case is the perfect way to protect your iPad from scratches & slippery. 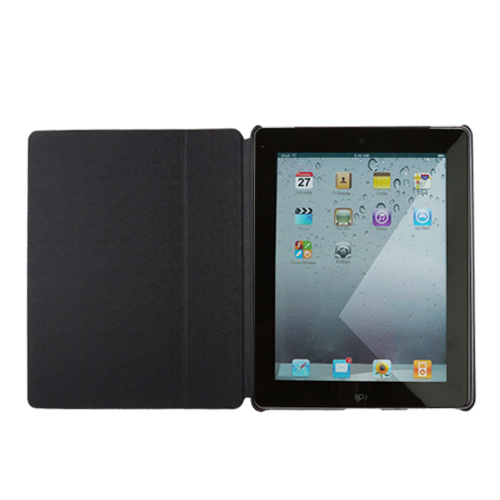 The cover lined with magnets automatically makes iPad wake on open and sleep on close. 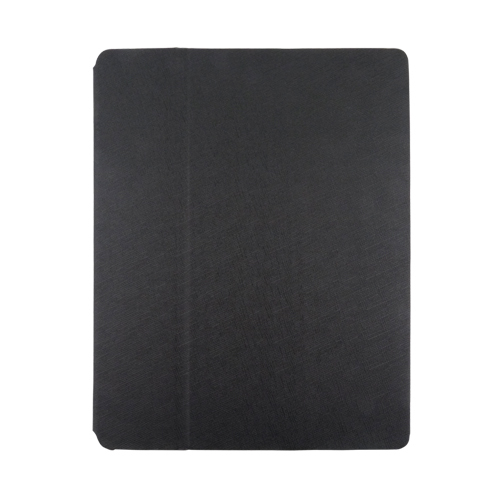 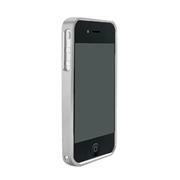 Both wood grain and leather texture patterns make a difference, avoid scratches & slippery.